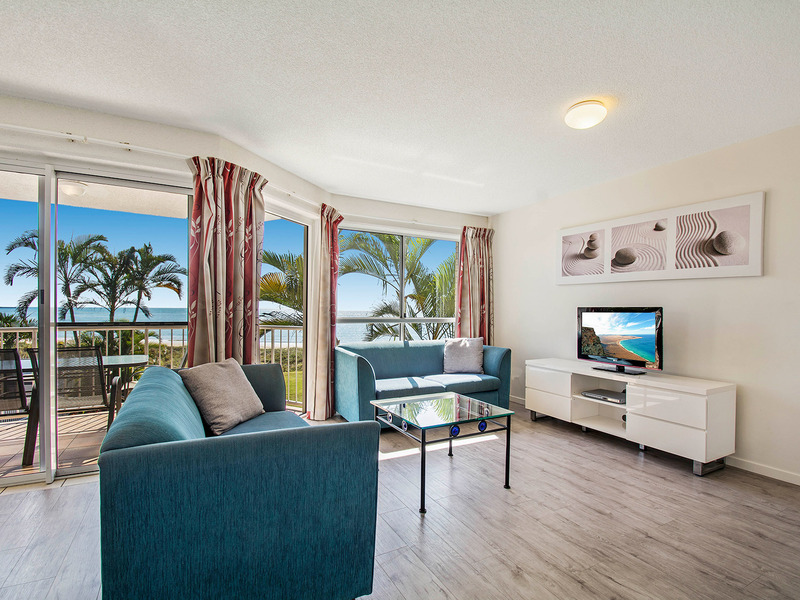 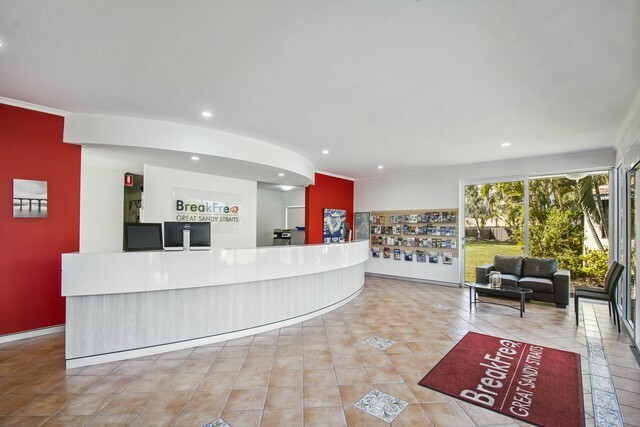 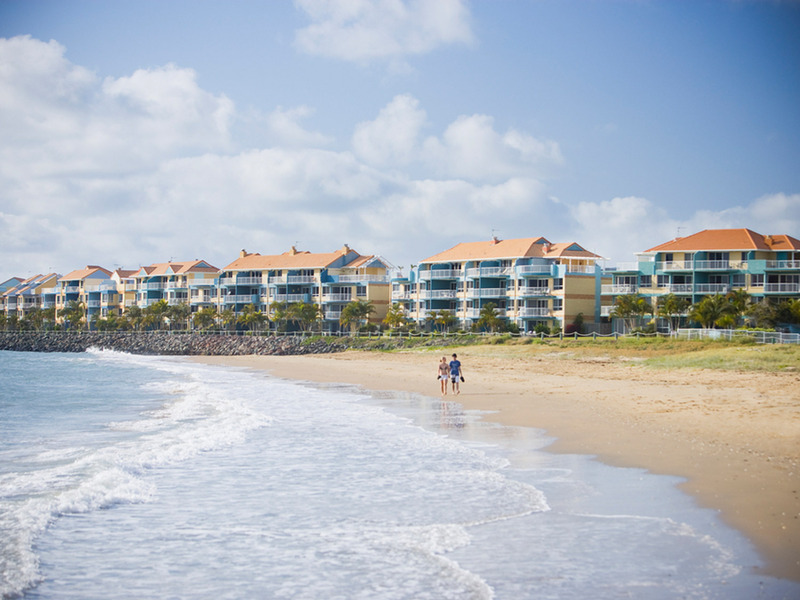 BreakFree Great Sandy Straits is located in the aquatic playground of Hervey Bay and is the only Hervey Bay resort accommodation to offer absolute beach front access and uninterrupted views of the bay and marina from sunrise to sunset. 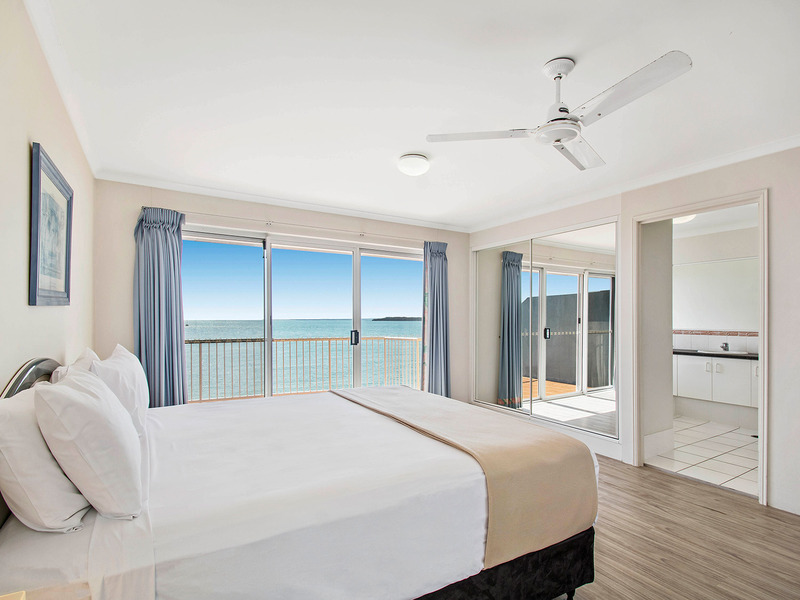 At BreakFree Great Sandy Straits our studio, one, two and three bedroom apartments are undoubtedly some Hervey Bay's best value. 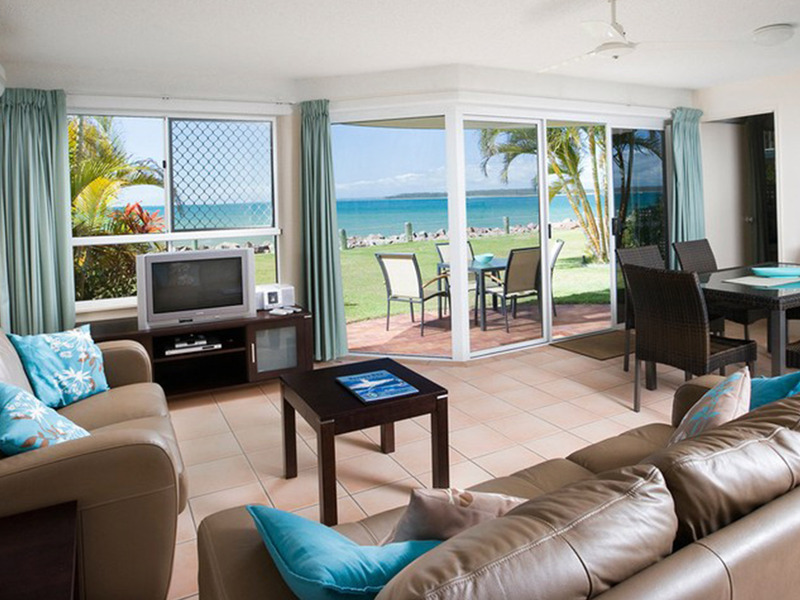 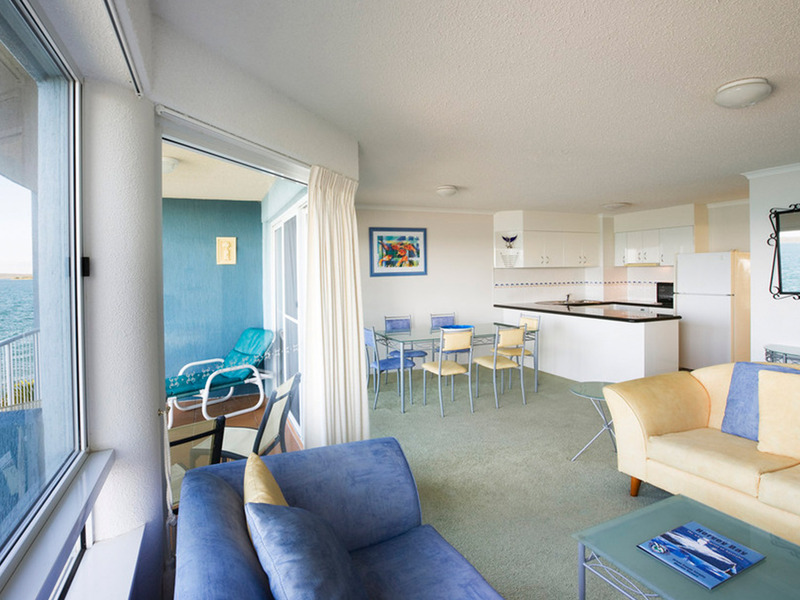 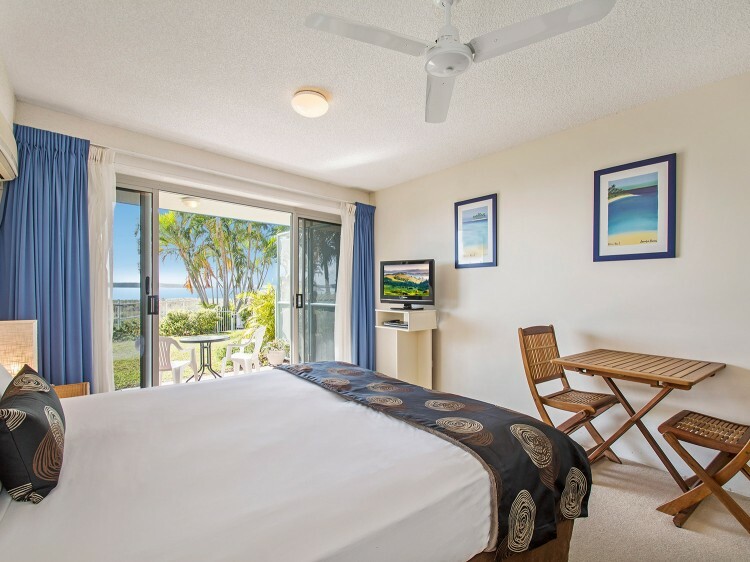 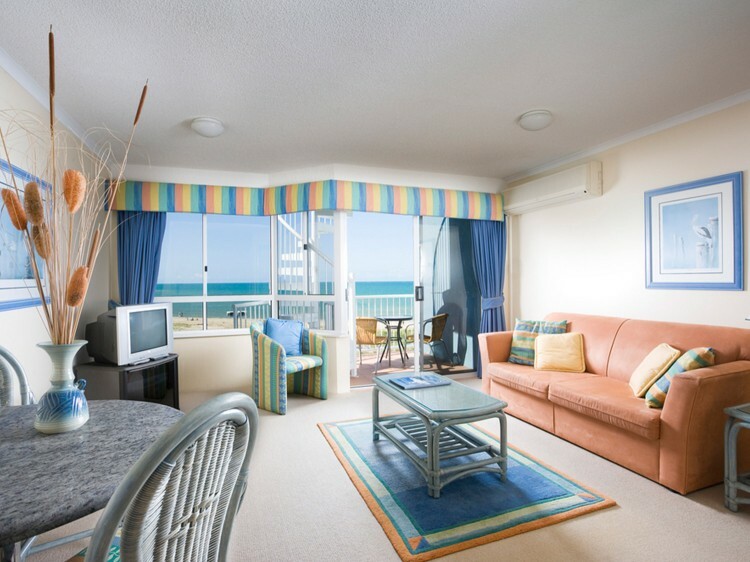 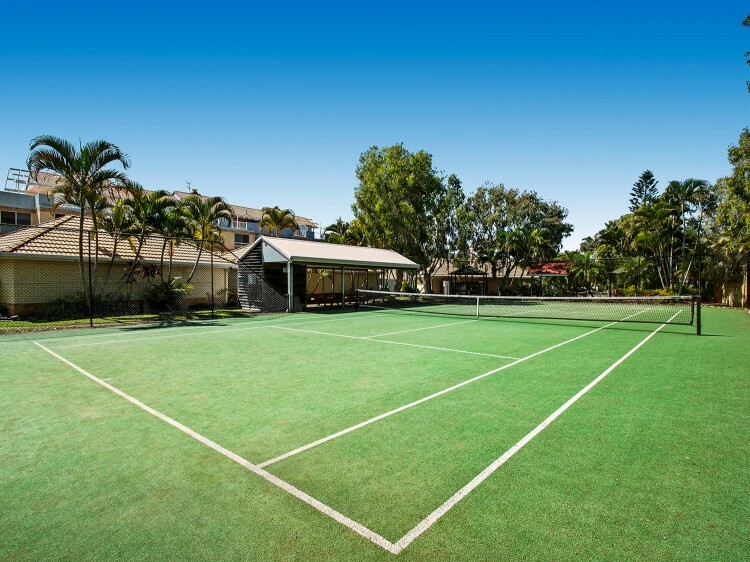 During your Hervey Bay holiday you will also enjoy pool, sauna and barbeque facilities. 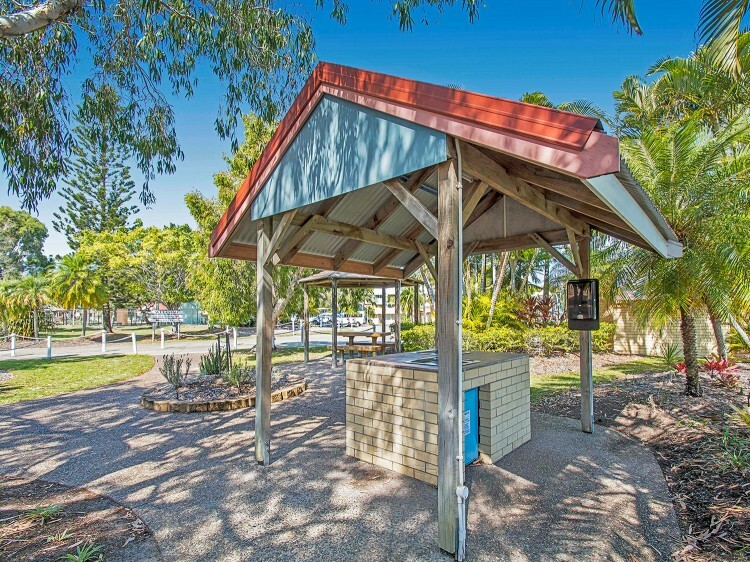 Famous for its whale watching and for being the gateway to Fraser Island, Hervey Bay hosts an abundance of attractions and wildlife. 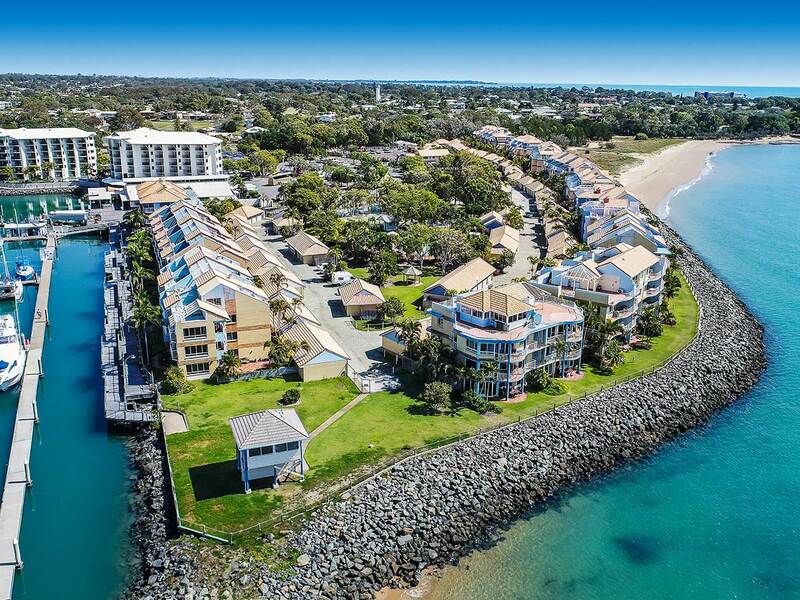 Hervey Bay is one of the best locations in Australia to see the marvellous migrating humpback whales that visit Hervey Bay’s waters from late July through top November. 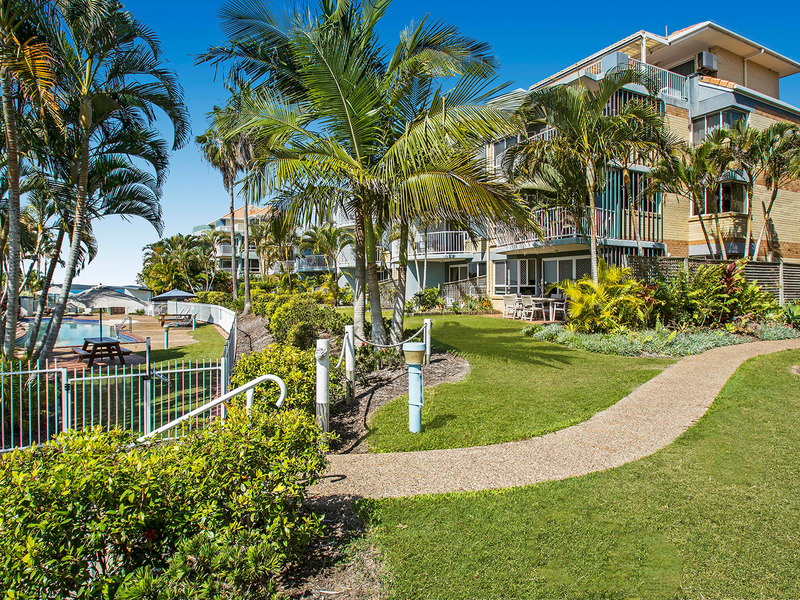 From your accommodation at BreakFree Great Sandy Straits you can easily walk to the Marina where the whale watching tours operate from. 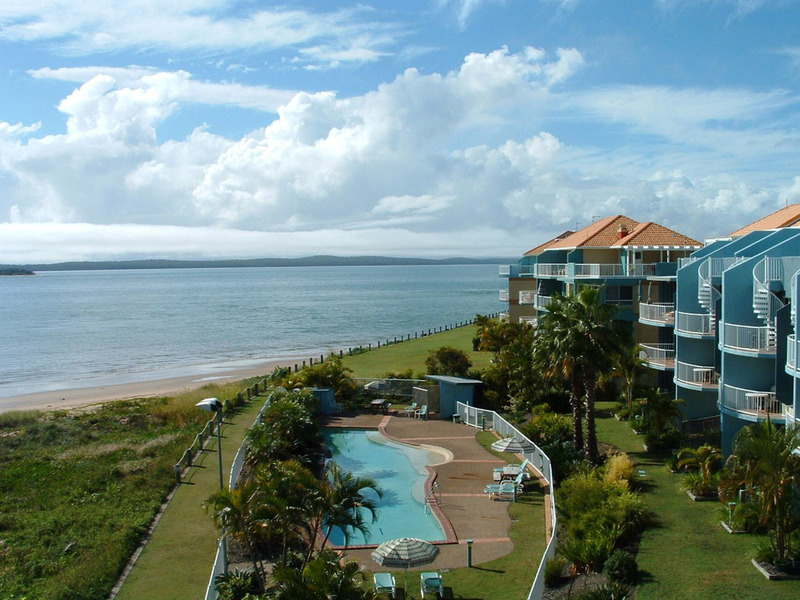 Hervey Bay is the primary launch point to Fraser Island, the world's largest sand island and is a World Heritage site. 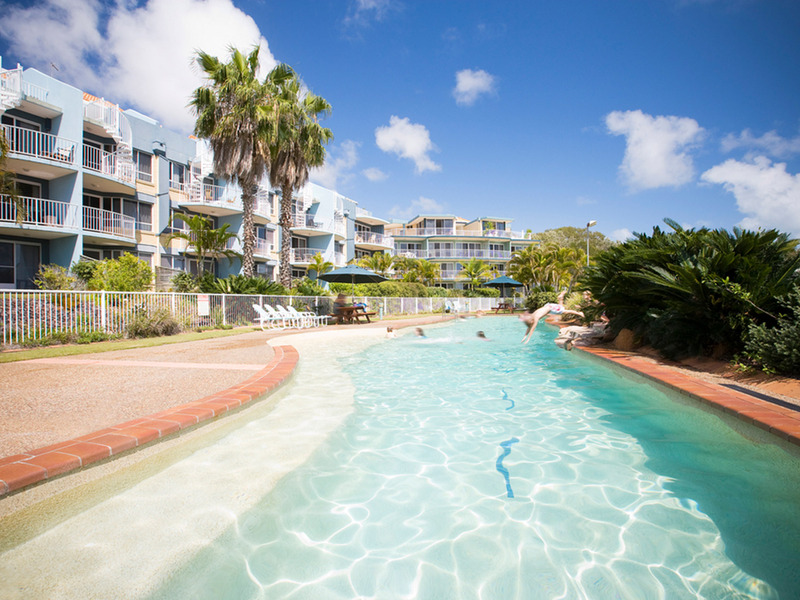 Fraser Island is renowned for its beauty and beckons exploration of its’ unique lakes, forests, beaches, and wildlife. 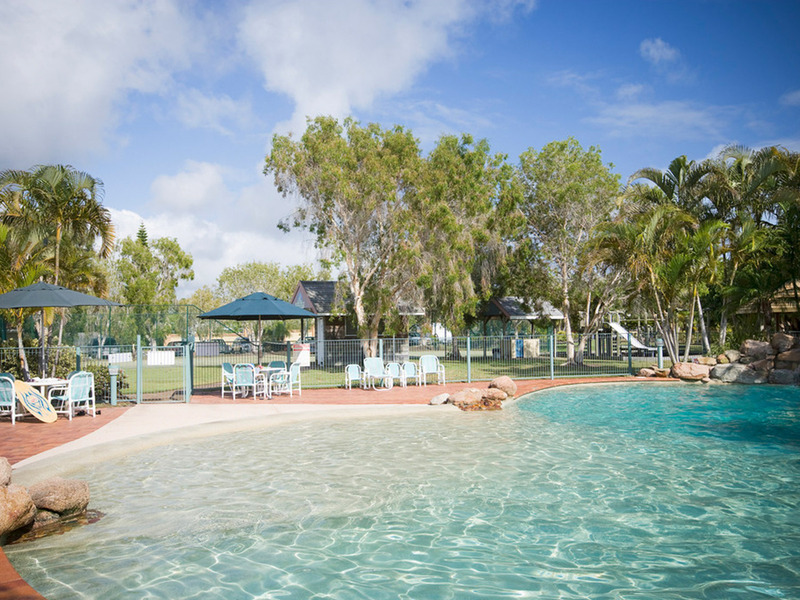 A 4WD tour can be one of the best ways to explore this amazing Island. 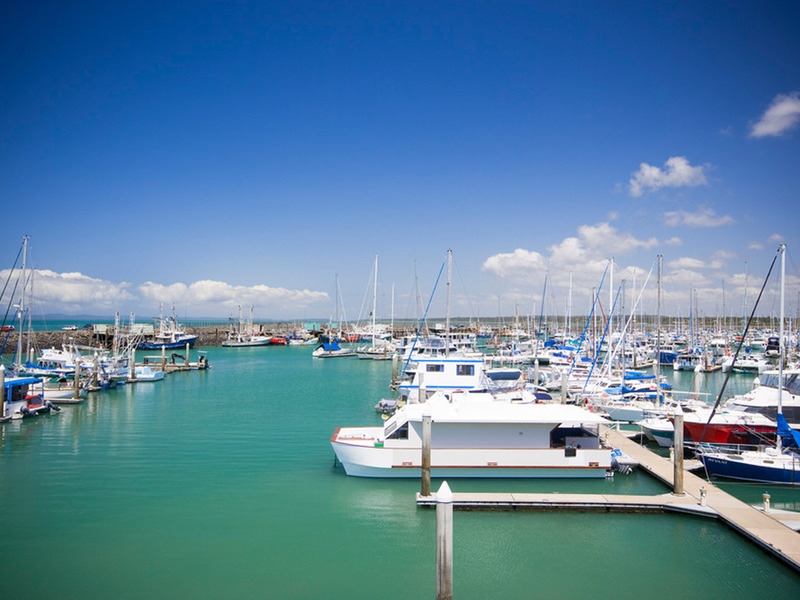 While at BreakFree Great Sandy Straits, there's also a wide range of shopping areas and eateries to discover while the marina is always a hub of interest and activity with yachts from ports all over the world arriving and departing.